Confession: We get super-excited this time of year. No, it's not because of pumpkin recipes, pumpkin patches or Halloween costumes — though those are pretty awesome too. 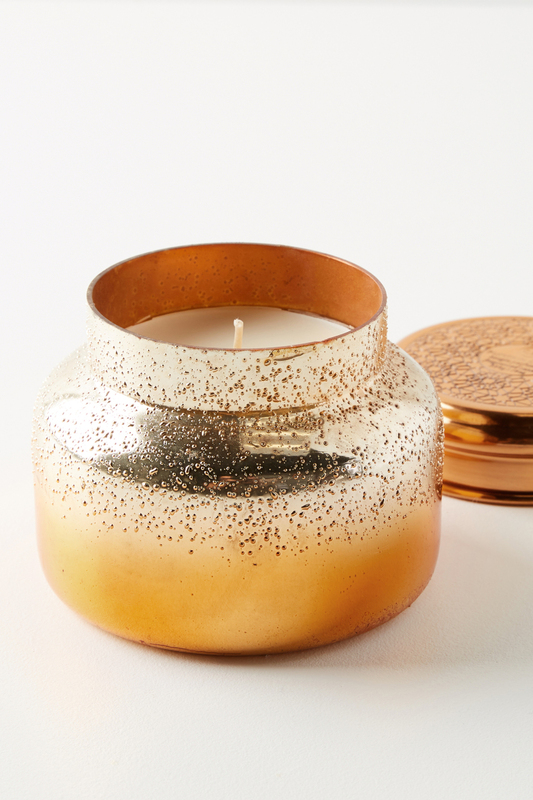 We're talking about new fall candles that fill our homes with warmth and comfort. 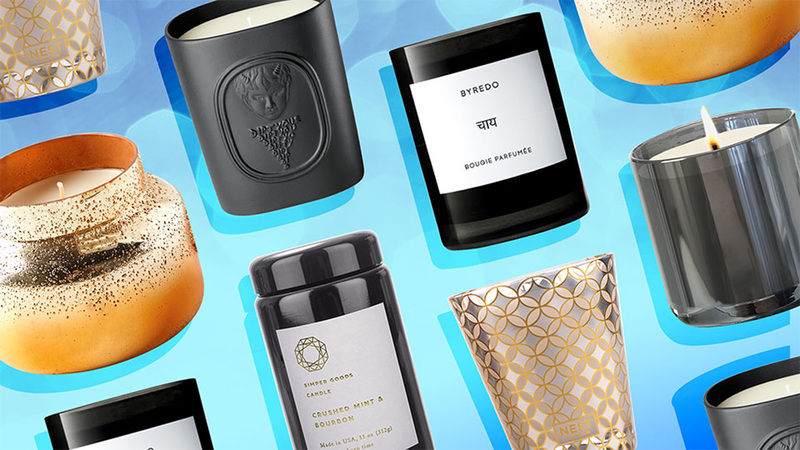 Essentially, we're self-professed candle addicts who always find ourselves asking: Can you ever have too many candles? And this season's newest crop answers our question with a resounding no! That's why we rounded up a few of our favorites (some pricey, others not so much) that are really worth it. We promise you'll burn them all season and then buy 10 more. Thank us now or later. Just be sure to consider your fall season lit! 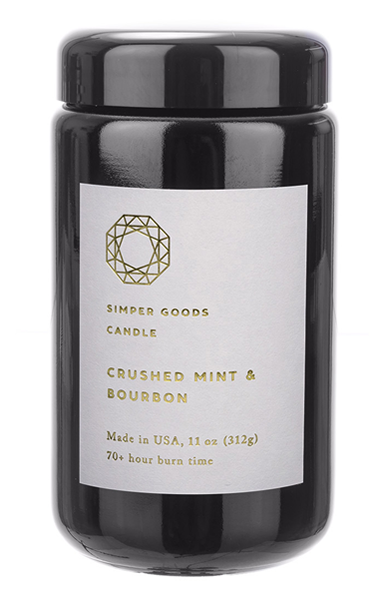 This cool and crisp blend of spearmint and peppermint will leave you in awe. 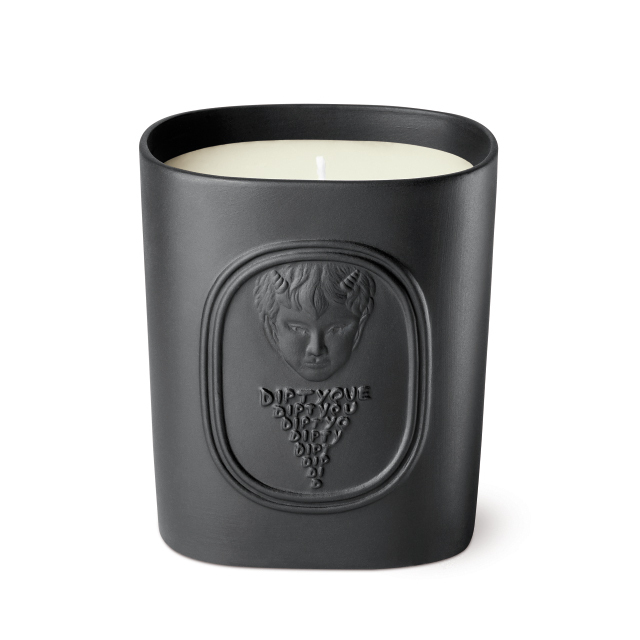 And, there's a touch of black tea with a woody vanilla musk finish to carry you all winter long. 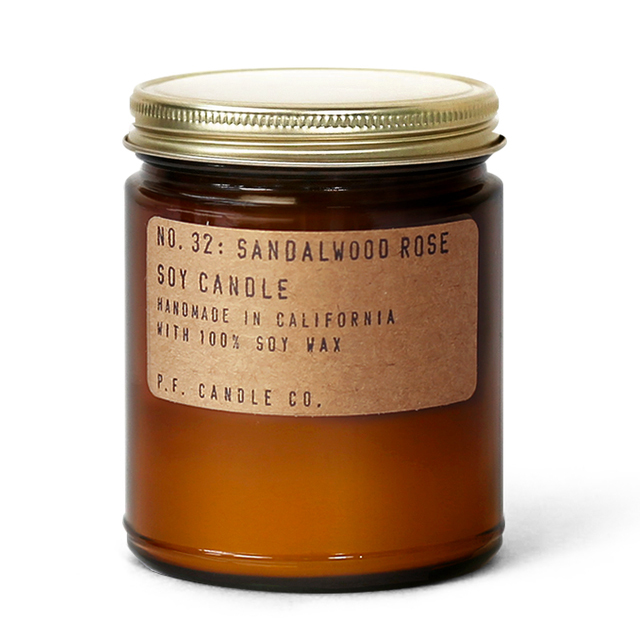 Sandalwood Rose is a take on the sweet-smelling florals we love so much with just enough edge to make the fragrance unisex. It's quite possibly the best two-for-one you'll encounter all season. Soy Candle in No. 32 Sandalwood Rose, $18 at P.F. Candle Co. 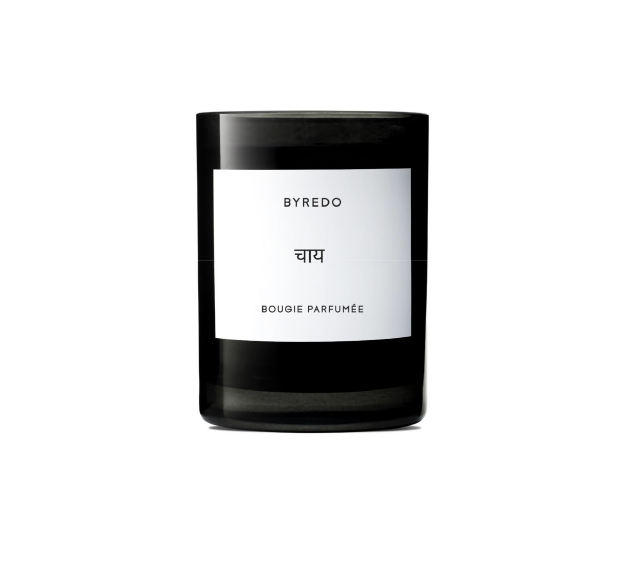 This new Byredo candle is a tribute to the tea ritual of the Indian subcontinent, but really, it's a warm smell closely tied to the memories of the founder's grandmother's home. One whiff of the mix of ginger zest, clove bud and cardamom, and you'll be transported too. 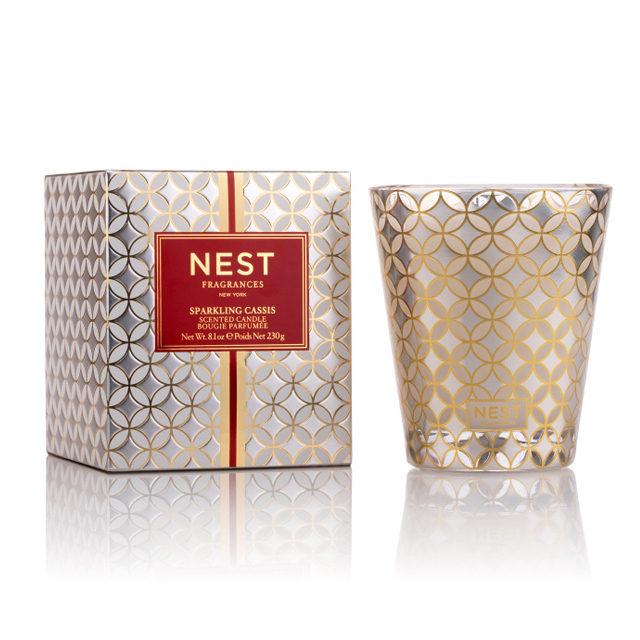 Nest Fragrances continues its 10-year anniversary celebration with the launch of Sparkling Cassis, the perfect mix of pomegranate, mandarin orange, pine and cinnamon. The small yet festive packaging is sure to instantly class up any room. Foodies will be obsessed with this blend of brown sugar, sweet vanilla and warm coffee. 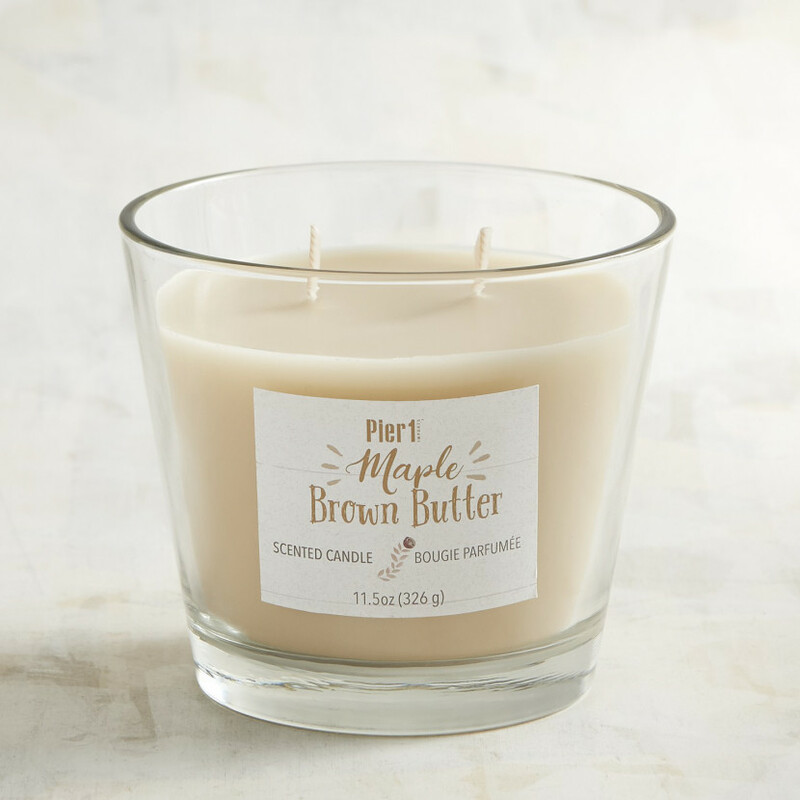 But even if you're not a foodie, the maple and creamy butterscotch mashup will have you thinking of your favorite Sunday brunch. Ready for some Netflix and chill? 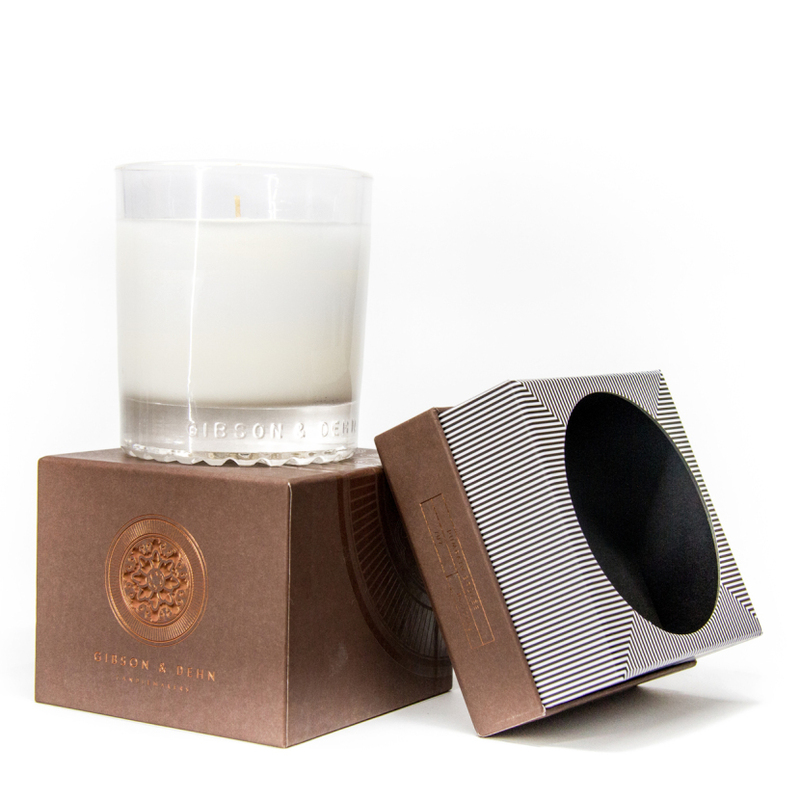 Let this candle's ambry notes of woods, vetiver and cedarwood set the mood. If you're seeking a blend of nontoxic and safe ingredients pulled directly from nature, look no more. This scent — loaded with notes of cedar, frankincense and labdanum — combines active healing essences, all of which possess homeopathic, Ayurvedic, spiritual, mystical and even emotional benefits. Yup, we're sold! You knew it was coming. 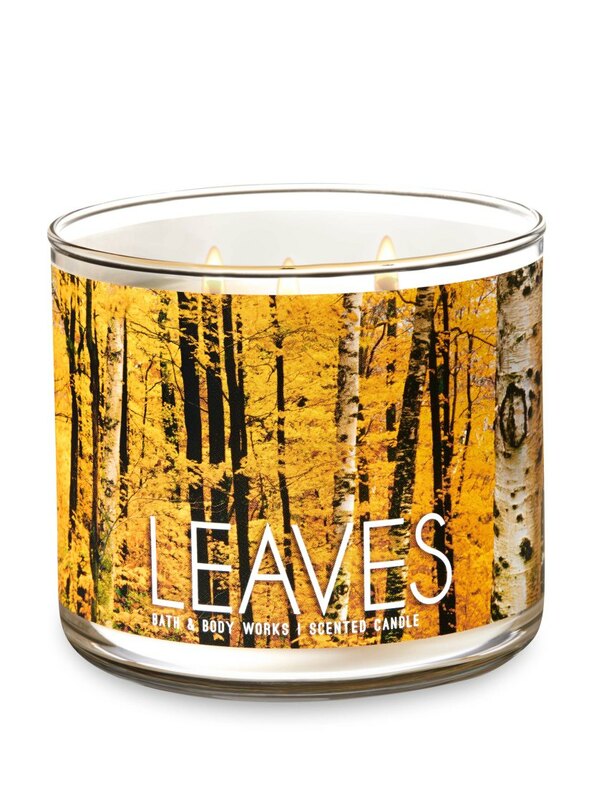 A roundup of fall candles wouldn't be complete without the perfect pumpkin scent. 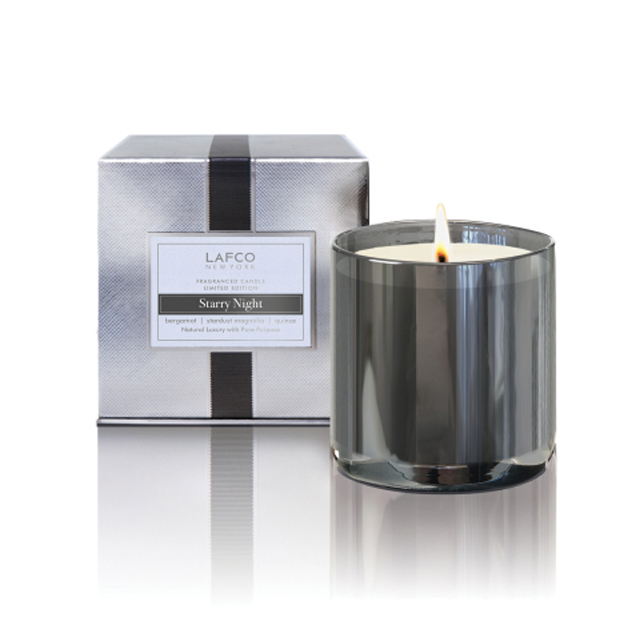 But this one ups the ante by combining notes of vanilla sugar, nutmeg and toasted pecans. Yum! Inspired by the previous Eau d’Elide, this replays the essentials of its bucolic-aromatic-citrus accents like bitter orange peel, aromatic plants and wild lavender. Fall lovers will agree that there's not a smell more appealing than a walk through the woods. 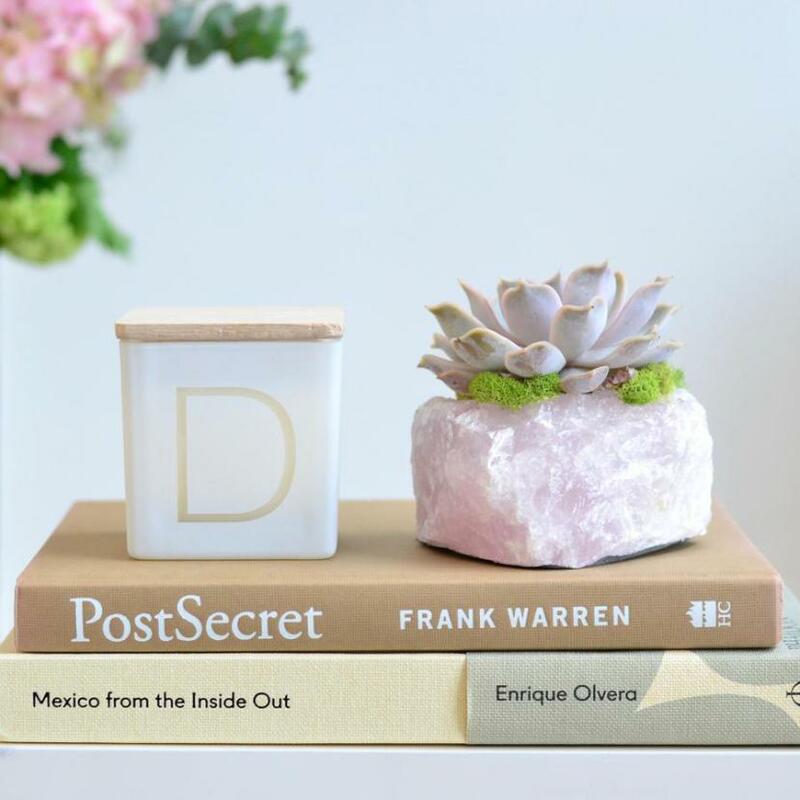 It's fresh, clean and crisp, and this three-wick candle will instantly transform your living room into a forest. 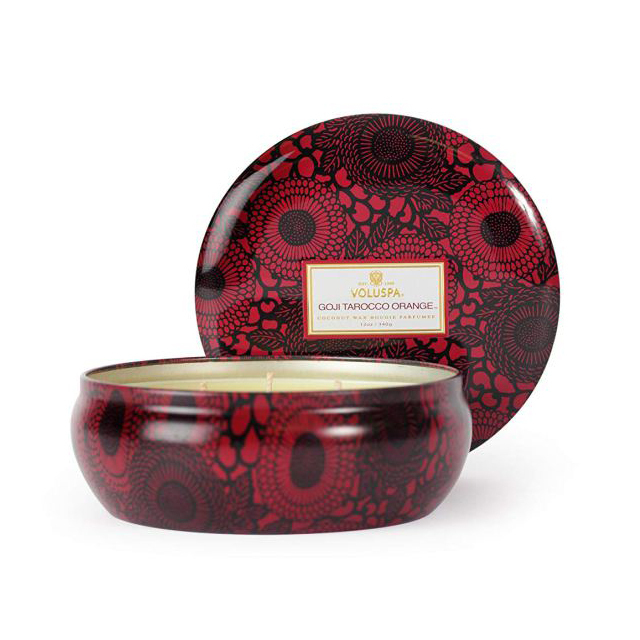 Enjoy the notes of red apple, golden nectar and clove spice. Whenever you see Capri Blue's iconic vessel, you know you're about to unlock magic. 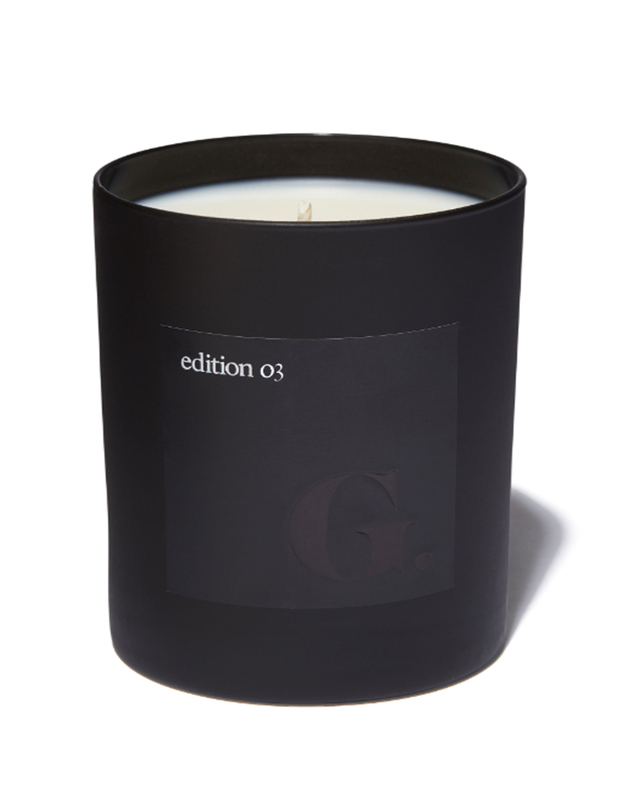 And this year's pumpkin-and-orange-zest-scented soy-blend candles don't disappoint. We'll be sure to save the glass to house trinkets in after the season is over. This scent isn't new. In fact, it's been a member of the Voluspa family for some time now, but we love that the ornate tin features Japanese-inspired art that matches almost any decor. Plus, the notes of goji berry, mango and tarocco orange match almost any season. Not only can you customize the candle jar and inside and outside of the lid, but you can add your special touch to the scent too. We love the flora High Tea fragrance, but try Spiked Cider or Aspen Highlands for a unique winter-inspired scent.